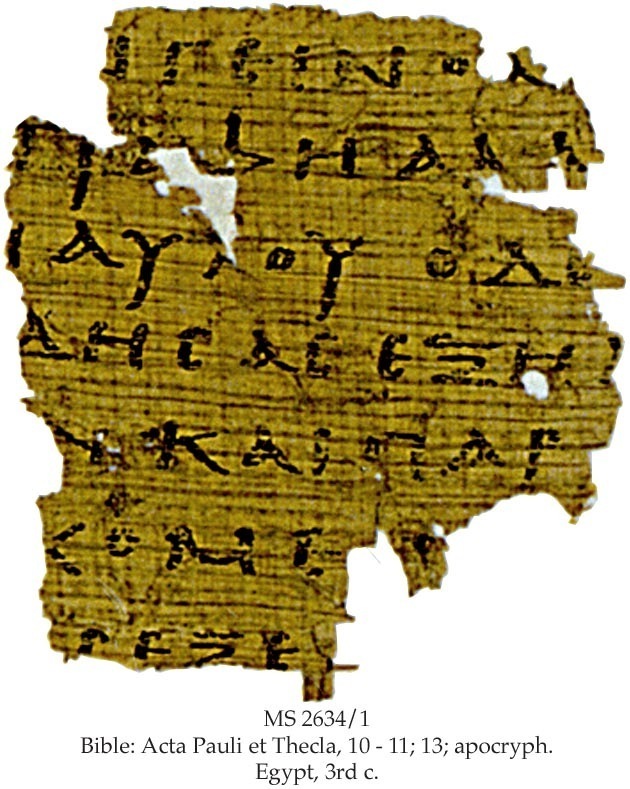 Of dubious authenticity or authorship; sham.The word refers to the Apoc- rypha, the books appended to the Old Testament but not forming part of the Hebrew canon and not included in the Protestant Bible. It comes from the Greek apokryptein (meaning “to hide away”). The story that it was here that the conquistadores held their first mass is probably apocryphal.The apocryphal books are also know as the deuterocanonical (second- arily canonical) books. For many centuries, they were read as part of the Latin (Vulgate) Bible, hav- ing been included in the Septuagint, or Greek translation of the Old Testament, but not the Hebrew Bible; despite their inclusion, their value was regarded as somewhat ambiguous. At the Reformation, however, the Roman Catholic Church fixed their number at twelve and included them in their editions of the Bible, whereas the Protestant denominations formally excluded them. They include some additions to the books of Esther, Daniel (including the history of Susanna and the Song of the Three Holy Children*), and Jeremiah, as well as a number of historical works (1 and 2 Maccabees and 1 Esdras), an apocalyptic book (2 Esdras), three short stories (Tobit, Judith, and Bel and the Dragon), two wisdom books (Ecclesiasticus, or Sirach, and the Wisdom of Sol- omon) and three other works of various kinds (the Prayer of Manesses, the Letter of Jeremiah, and Baruch). 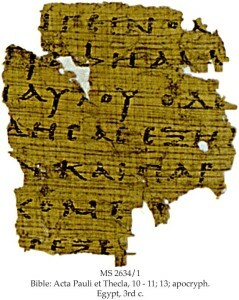 They have been preserved in Greek but many were probably written originally in Hebrew or Aramaic (Selman and Manser, The Hearthside Bible Dictionary). * The Prayer of Azariah and the Song of the Three Holy Children is a lengthy passage that appears after Daniel 3:23 in Roman Catholic and Eastern Orthodox Bibles, as well as in the ancient Greek Septuagint translation.